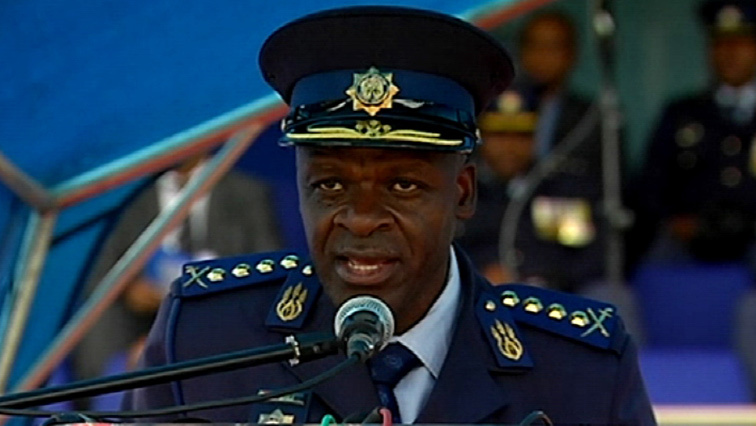 The National Police Commissioner, Khehla Sitole, has assured members of Parliament that Crime Intelligence is not involved in any unauthorised operations. Police top brass appeared before Parliament’s Police Portfolio Committee to discuss, among others, Crime Intelligence’s turnaround strategy. On the weekend, President Cyril Ramaphosa agreed to the release of a high-level review panel report into the State Security Agency, which had revealed that the agency has been used to advance the political interests of former President Jacob Zuma and other politicians. Sitole told MPs that Crime Intelligence has not been used for similar activities. “There are those who are affected and those who are infected. I think we are the affected. We are not captured,” says Sitole. The post Crime Intelligence is not involved in any unauthorised operations: Sitole appeared first on SABC News – Breaking news, special reports, world, business, sport coverage of all South African current events. Africa's news leader..